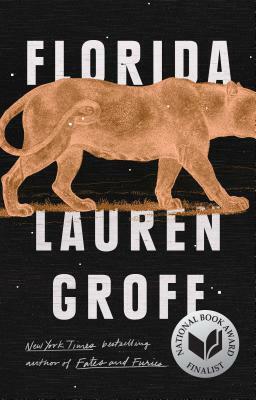 Lauren Groff's collection of short stories have an underlying character (the place that is Florida) and a lurking theme: what society says mothers should be. There is an undercurrent of dissatisfaction, danger, and oppressive humidity in these stories, yet they celebrate the strength and resilience of women most often undervalued by our culture. I dare you to read this without underlining brilliant passages. This collection of short stories holds all the humidity and stagnant heat of a southern summer. They are swampy, suspenseful, and will have you wanting more and more. I'm obsessed and you will be too!